Voting has started on the Cutest Kid Contest!! 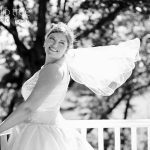 remember: In order for your Vote to count you MUST be a Fan or ” like” Tulip Tree Photography fan page on Facebook. you can only vote on ONE child ONCE. You can vote on multiple children, but only ONE vote PER child. 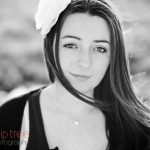 The child with the most “likes” from Tulip Tree Photography fans gets a FREE shoot and print package!